I was having a think over my breakfast this morning and was looking back over the past year. This got me thinking about my journey to TheRoomLink thus far. One of my former bosses (and now business coach) taught me: “When you’re climbing Mount Everest, every now and then you need to stop, turn-around and see just how far you have come.” Very valuable advice that I have passed onto many throughout my career. And this is something it was time for today. Because 31 January is a significant date for me. And a year later, the new website has launched, is gaining ground, and has exceeded our expectations! It’s not been an easy journey. At the start, I was researching, analysing the competition, planning and started designing the site and how it should work. I met some web designers who took the wind out my sails when they told me that the site would cost more than my budget! I was so deflated, but 2 days and a ‘you-can-do-it’ pep talk later, I was exploring other ways of bringing our site to market. I made enquiries, flew to South Africa and met with a number of Digital Agencies / Web Designers to see whether they could help me. I was positively surprised and after a whirlwind week of meetings around the country, we chose 2 companies to work with. One would build the site and the other would help us with social media and marketing. It was a great combination of skills. I was feeling positive. I’d flown back to the UK and sat my poor husband down (who is not as impulsive and decisive as I am) and told him I thought we should build the site in South Africa, and we should go in 3 weeks’ time if we wanted any chance of launching before the new year. Luckily, I also have one of the most wonderful and supportive husbands in the world. This took him well out of his comfort zone, but he was in! We were off to South Africa. About a month into planning and designing, we realised that our intention of first launching in the UK, followed by South Africa was the wrong way around. There is a massive crisis in student accommodation in South Africa and TheRoomLink should launch here first. We made a ‘all-things-change’ decision and changed direction – we were now specifically building and marketing the site for the South African market. 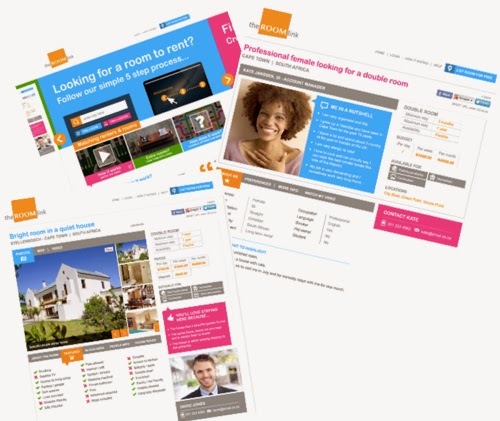 Click here if you want to see what TheRoomLink website looks like. There is still a long journey ahead. But we’re encouraged that we’re already receiving more than 1,800 visitors per week (up more than 100% from the week before). A big part of our job is educating South Africa on Collaborative Consumption and how it can generate income for ordinary families, as well as the importance of taking good photos for your online listings. We’re now planning and working on developments and new features which we will roll out in a few months’ time. And of course, we’ll be looking for investors. We do have a few people who have shown some interest, but in the coming months we’ll be taking it to the next level. Thank you to everyone who has supported us thus far. And there are too many to name. Each one of you know who you are. Everyone’s support has made the last year possible, and in some way helped towards the success so far. 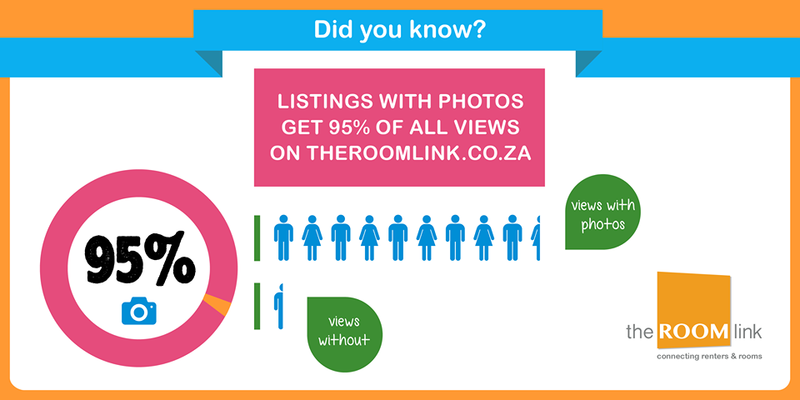 Watch this space for our new animated video … but in the meantime, if we’ve made you curious about TheRoomLink, watch this video which explains how it all works.